Contra, a.k.a. Gryzor in Europe, is a well known side scrolling shooter by Konami. 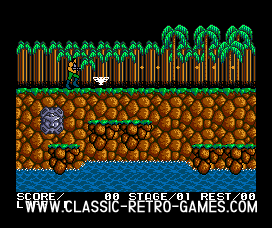 It has much similarities with an earlier Konami title: Green Beret. 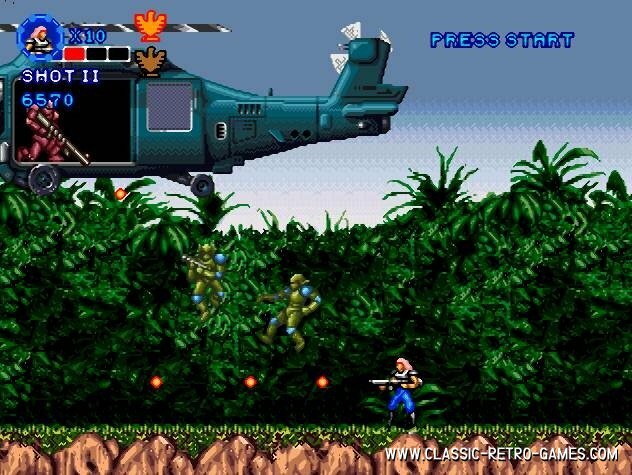 However Contra has been much more succesful and sequels of it have released on 16bit platforms as well. 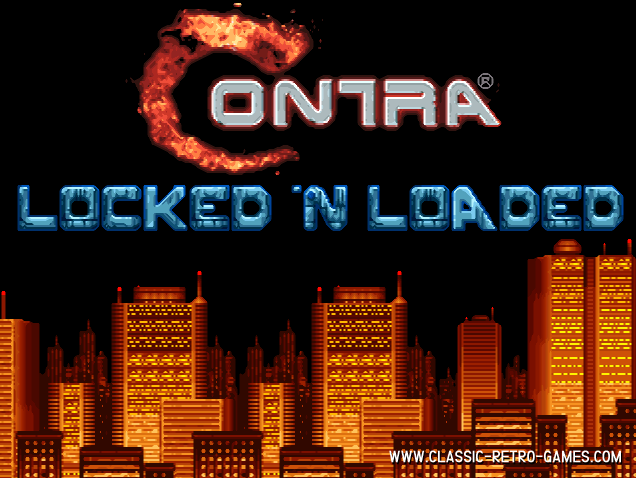 In this fan remake you are able to play three levels of Contra. 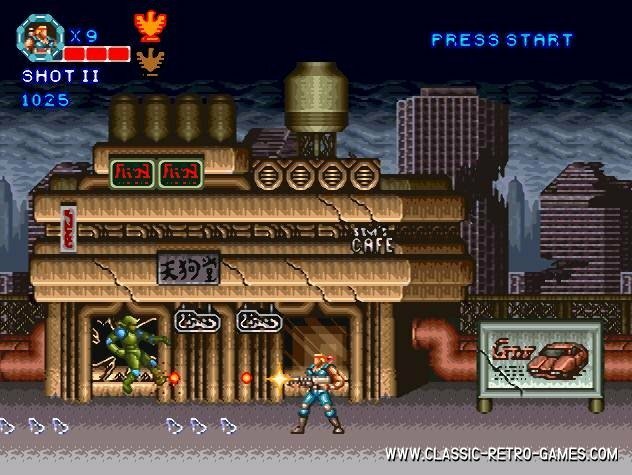 Its gameplay is about the same as the 16bit versions, just like the music and graphics. It's not the 8bit remake, so if you'r looking for the MSX or ZX Spectrum version, you may want to look further. However this game is an excellent free remake for Windows PC. Download and enjoy! Currently rated: 3.8 / 5 stars by 45 gamers.